Rafaat Rahmani, Founder & President of Lifescience Dynamics. Rahmani showcases the challenges for pharma industry caused by the five megatrends and offers intelligent, data-based ideas to turn threats into opportunities. Click the image below to access the video. To stay tuned for more valuable insights, mark your calendar for the Pharma CiMi.CON. 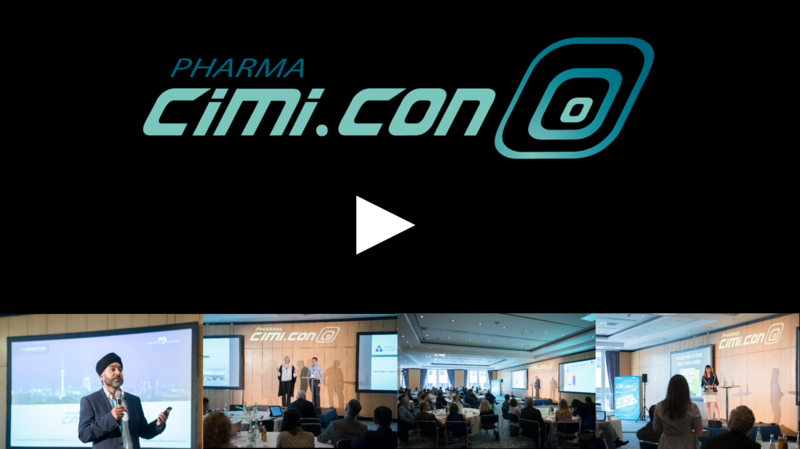 Quelle: Pharma CiMi.CON 2018 | © Rafaat Rahmani, Founder and President of Lifescience Dynamics. If you facing any problem downloading the video or have any questions in this regard, please do not hesitate to shoot me an e-mail.